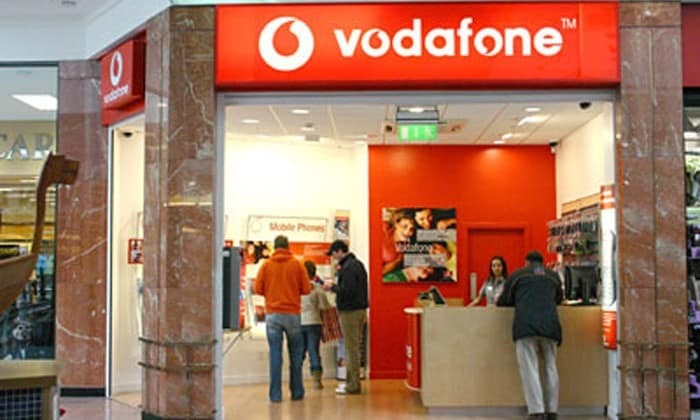 NEW DELHI: UK-based telecom operator Vodafone has posted a 6% rise in its service revenue in the first quarter of the current fiscal in India as against 11.7% in the fourth quarter of FY2014-15. The company attributed the slow growth to the impact of regulations, including MTR (mobile termination rate). Data revenue grew 65% supported by the addition of 3.1 million new data customers, taking the total to 66.8 million, the company said in a statement. “Smartphone penetration is now 26% across the country and 47% in the four metro circles and we now have 22 million 3G customers compared to 10 million a year ago. While total voice traffic continues to grow, the outgoing rate per minute has continued to decline, reflecting increased competition,” the company said. The average minutes of use per customer is lower than a year ago but has increased slightly compared to the previous quarter. Total mobile customers increased 1.6 million to total 185.4 million users. 21,000 3G since the build commenced), taking the 3G outdoor population coverage in targeted urban areas to 91%. Vodafone logs 6% growth in service revenues, thanks to MTR 0 out of 5 based on 0 ratings. 0 user reviews.